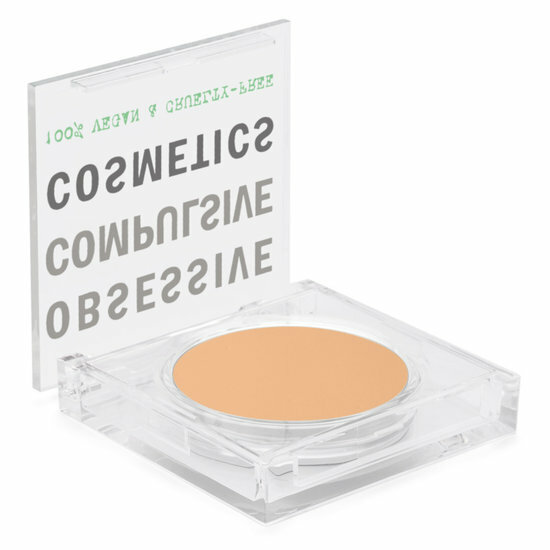 I remember a few of you had commented to me before that you loved the OCC concealer but had found that the lid of the pot would crack from carrying it in your makeup bag. That's why i'm sharing this exciting new revamp with you! The pots previously were just little round screw tops but these new little compacts, found on Beautylish.com are awesome! Its the same idea as their tarred and feathered lip balm duo packaging which i LOVE so i trust this will be the same quality. Isn't it nice when companies make note of their customer feedback?